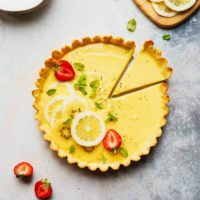 Key Lime Curd Recipe – tangy, rich and sweet, this key lime curd is easy to make and perfect for pancakes, toast, macarons or to just eat it with a spoon. 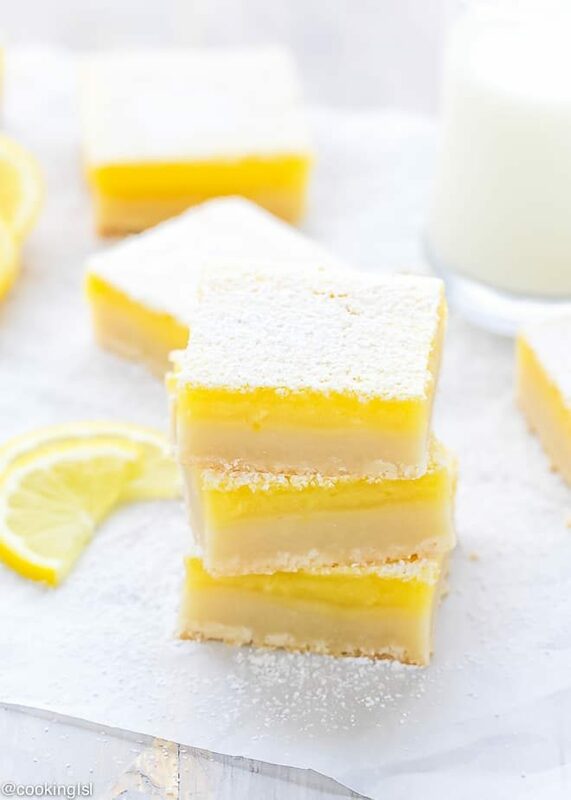 Lime, key lime or lemon curd – I love them all. Honestly, I find no difference between lime and key lime curd. But since my local grocery store always carries bags with key limes, I have the option to use these cuties instead of big old limes. 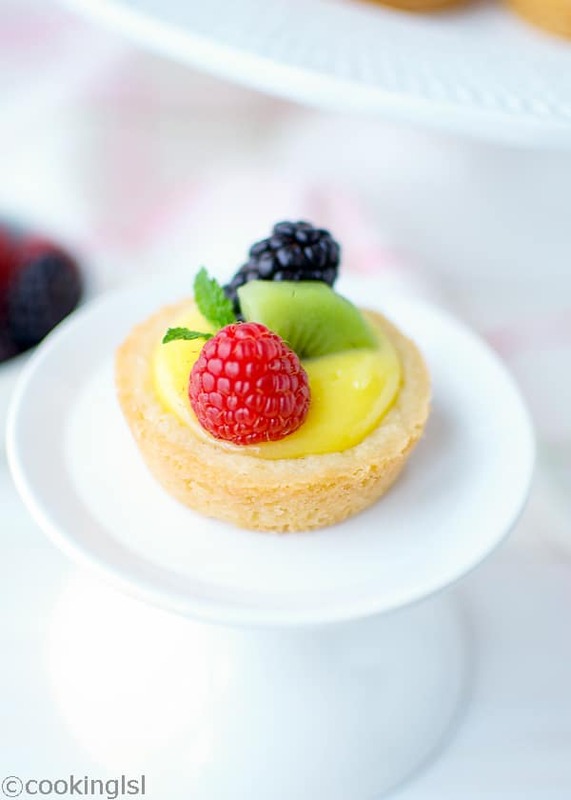 Fruit curd is a dessert or topping, made usually with citrus. Basic ingredients usually are beaten egg yolks (or eggs), sugar, fruit juice, zest and butter sometimes. 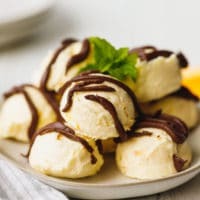 Ingredients are cooked together, until thick, usually over a double boiler. After the curd is cooked, it is a good idea to strain it so it is extra smooth. Curds are flavorful, soft and delicious. I used lime curd for these Meringue Nests With Lime Curd And Cherries. What ingredients do you need to make a key lime curd? Should you use key limes or regular limes for this key lime curd? If you can not find key limes, you can use regular limes instead. We need both juice and lime zest. Of course you can buy lime curd at the store. But is is so easy to make it at home, too. 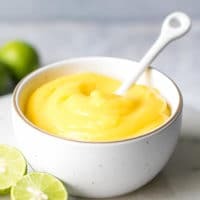 How to make this easy key lime curd? In a heat proof bowl, combine egg yolks, sugar, key lime zest, key lime juice and salt. Whisk to combine. Place bowl over a double boiler and cook over medium-low heat, whisking constantly until thickened. It takes about 5-7 minutes. Remove from heat and add butter. Stir until smooth. Place in a jar. Let it cool to room temperature, then refrigerate. Keep in the fridge for up to 1 week. Why should you make citrus curd at home? It is a lot less expensive to prepare it at home. 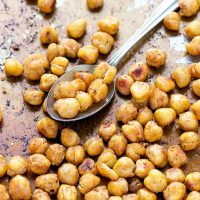 All you need is a few simple ingredients and 15 minutes. I made this key lime curd as a filling for my lime macarons recipe. Since I had some left over egg yolks, I used egg yolks in it. If you don’t have left over egg yolks, you can use whole eggs instead. 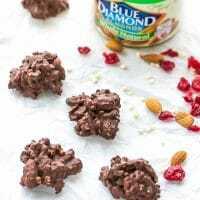 The difference in taste, texture and flavor will be minimal for the amount of curd that this recipe makes. What to use this key lime curd for? 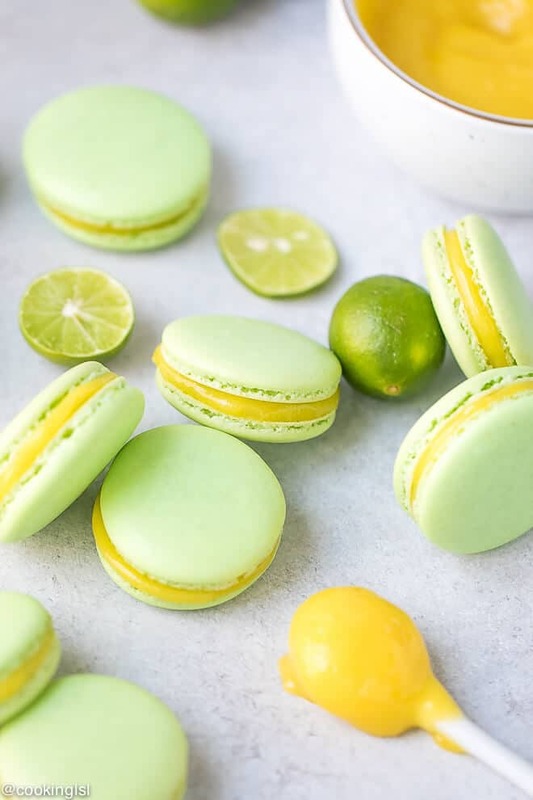 This key lime curd is just the perfect filling for lime macarons. I’ve been obsessed with key lime flavor this summer. 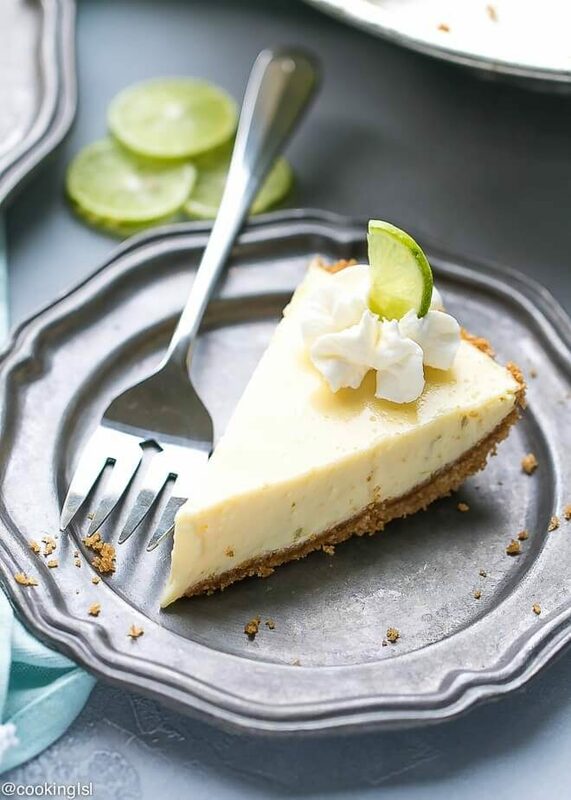 You can also check out this Key Lime Pie – Lightened Up, it is the best key lime pie I’ve ever had. Curds are also great as a cake filling. 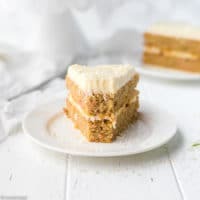 A while back, I made this tangerine curd and used it in this Tangerine Layer Cake. It was perfect for Christmas. If you are not into cakes, use this key lime curd to top pancakes, crepes, waffles, toast, scones or muffins. 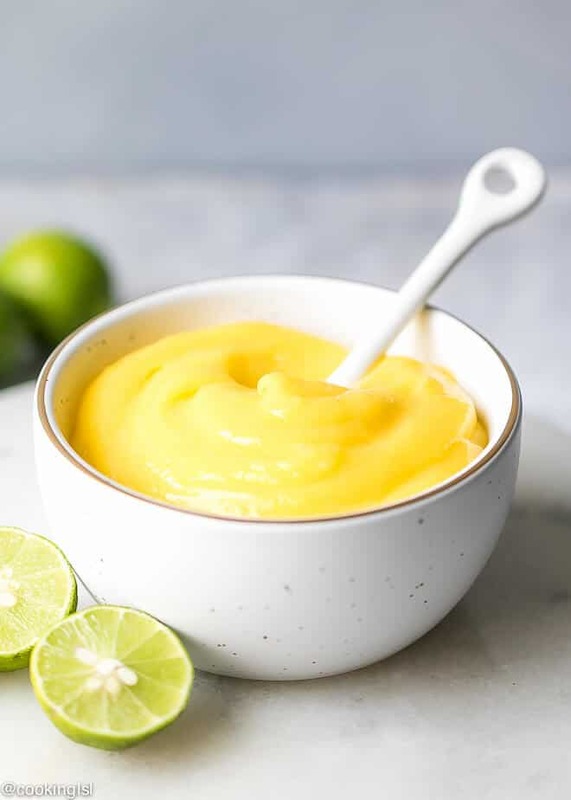 Key Lime Curd Recipe - tangy, rich and sweet, this key lime curd is easy to make and perfect for pancakes, toast, macarons or to just eat it with a spoon. 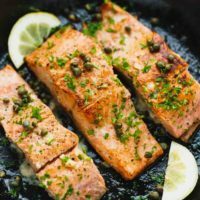 Excelente receita aparenta ser muito saborosa farei o testa dessa delícia pois deu água na boca aqui. What a pretty curd, Mira! I bet using key limes is wonderful! And I love how many ways you can use this deliciousness. That lightened up pie sounds SO good! I just want to dig in with a spoon! I’ve made lemon curd, but never lime curd! I’m sure it’s spectacular. I love curds because they are a burst of flavor. Your key lime curd looks so creamy and delicious, Mira. I am very sure it tastes extraordinary. I’m a huge key lime fan Mira, and I love buying those bags of cute little limes too! I would want to put this creamy delicious curd on everything!